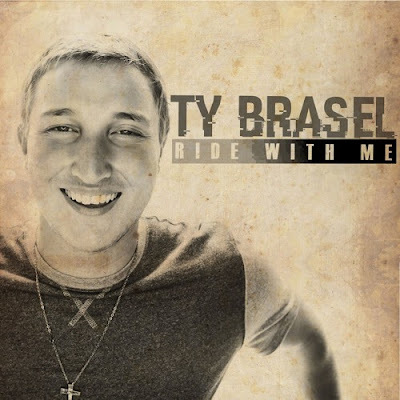 Here's the new track from Ty Brasel. On "Ride With Me" Brasel takes us on a journey through his life. "I told my life story on this song and spoke of a lot of personal and intimate experiences", says Brasel. "So this song is very important to me, I hope [listeners] enjoy and are blessed by it!"